In his first monograph and behind a laconic title, Munich based Photographer Jens Schwarz unfolds a remarkable Portrait of some Beirutis and the city they live in. Over a period of six years, he had numerous chances to visit Beirut and follow the tense but exciting everyday life of several people. 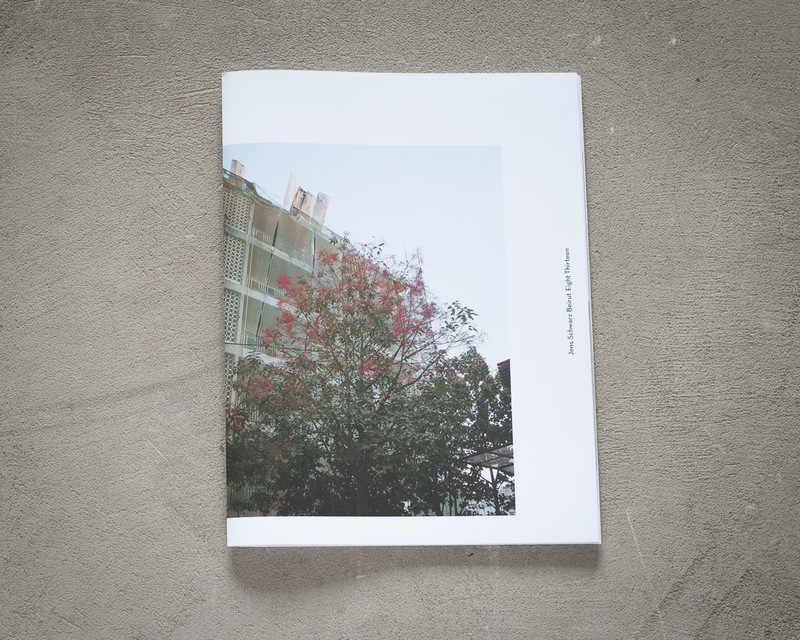 His observations of street life, reportages of political events, portraits and interviews of people that became friends and further texts by Charbel Haber and Krystel Khoury allow us an unusual and intense insight about life in the beautiful, tender but rather unstable and rough capital of Lebanon.